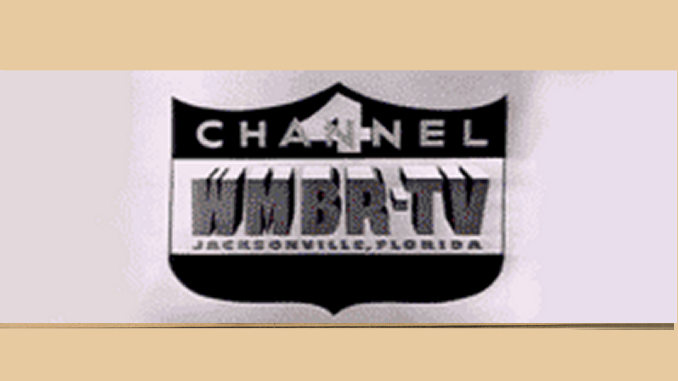 Blast from the Past continues with this ad for the 1968 NBC fall lineup on WESH-2. The online archives this came from are only in black and white. 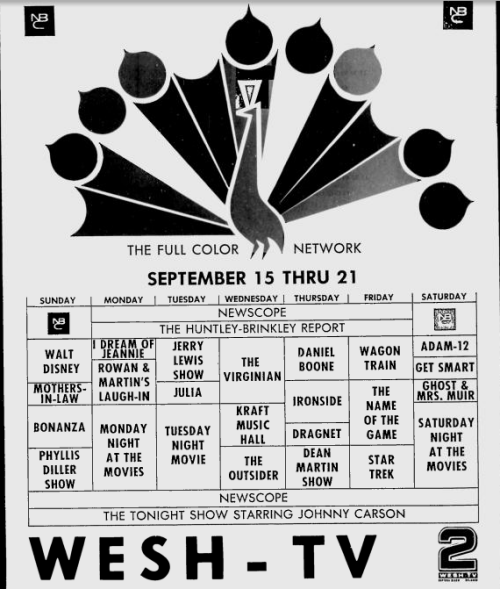 Too bad, since I believe the NBC peacock here was in its full color glory when this advertisement appeared in the Daytona Beach Morning Journal.